Multiple tunes for different octanes. Get ready for the ultimate performance upgrade for your Cadillac. Whether you have a CTS-V or an SS the Predator is going to ramp up the performance on your car in a big way! Running the Predator�s performance tunes with 93 octane and you could see power gains of up to 20 Horsepower and 20 Ft/Lbs of torque without even popping the hood. 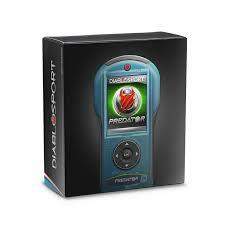 The Predator�s simple plug and play installation made it the longest running legend in performance tuners. 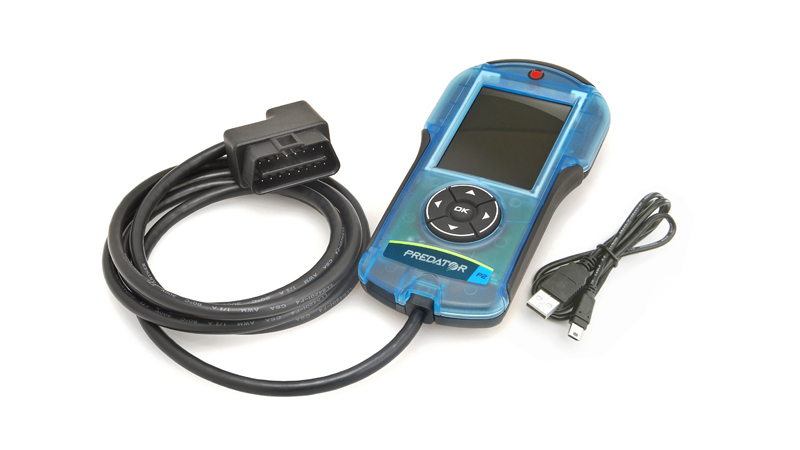 Not only does it allow you to install performance programs, but you also get a large bank of adjustable options that are critical for your vehicle- options like re-programming your tire size, gear ratio, and even removing the top speed limiter! The part number for this item is Diablosport 7201 and it fits 2004-2015 Cadillac CTS-V, 2014-2016 Chevy SS models. It is 50 State Street Legal (CARB EO #770).